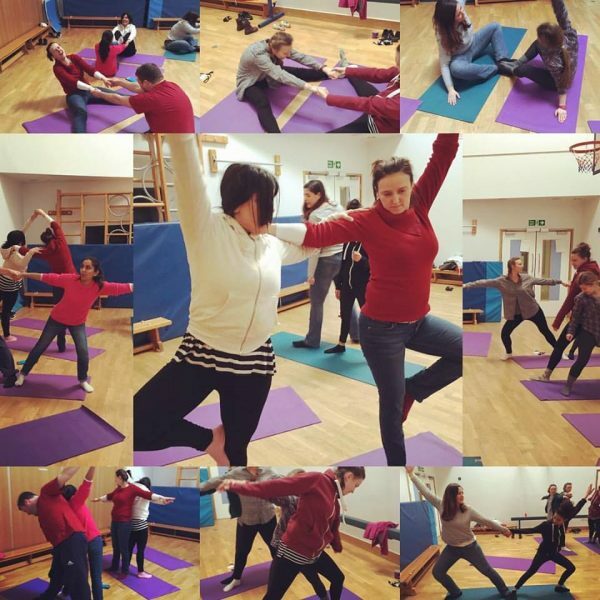 ‘Yoga for Autism’ – our six week course for TreeHouse tutors, at Ambitious about Autism, has been a huge success. I love working with these inspiring, thoughtful souls. Together we’ve looked at safe, fun and effective yoga content and delivery offering tools to help pupils remain active and strong but ultimately to feel calm and relaxed. Would you like to learn how to teach yoga to your child, pupil or young class participants? Ideal for parents, care’s, ABA tutor’s, SEN teachers and yoga/fitness instructors looking to expand their skill set.